Luxurious floral embroidery with gold thread for all day comfort with a little luxury. Our Rose Collection bras feature technical details specifically designed for larger busts, including double layer back wings to smooth your back, wider shoulder straps to aide support & a side-sling to move the bust forward. 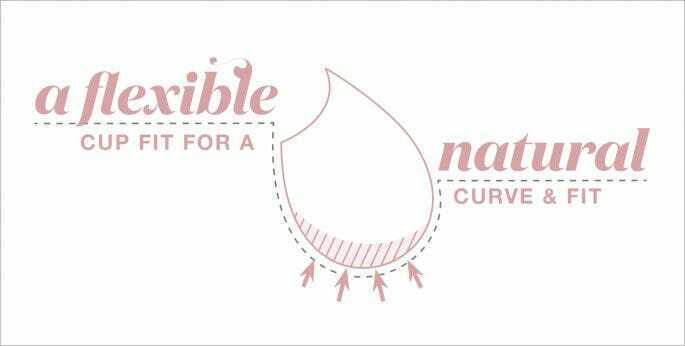 Your Oh Naturale bra gives you a soft relaxed feeling while letting the real you shine through. Product Details: Colour: White (with gold embroidery), Fastening: Adjustable hook, eye & shoulder straps, Wired, Care instructions: Machine Washable, Composition: 90% Polymide, 10% Polyester, 10% Elastane, Padding: None.